Nikon turns 100 – Click here to visit the 100th anniversary dedicated website. Today, Nikon turns 100. 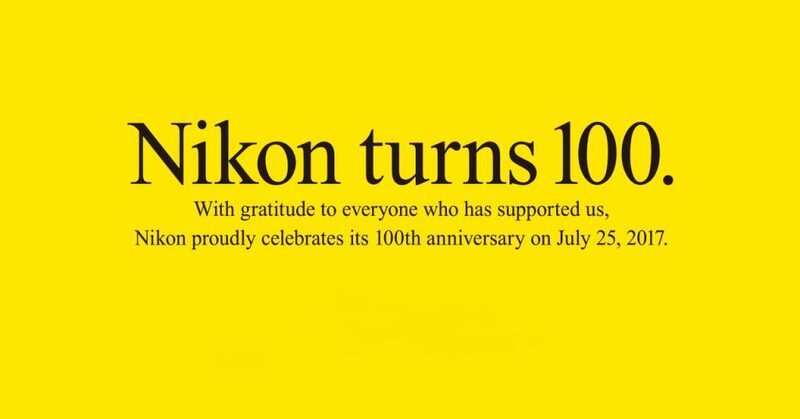 With gratitude to everyone who has supported us, Nikon proudly celebrates its 100th anniversary on July 25th, 2017. 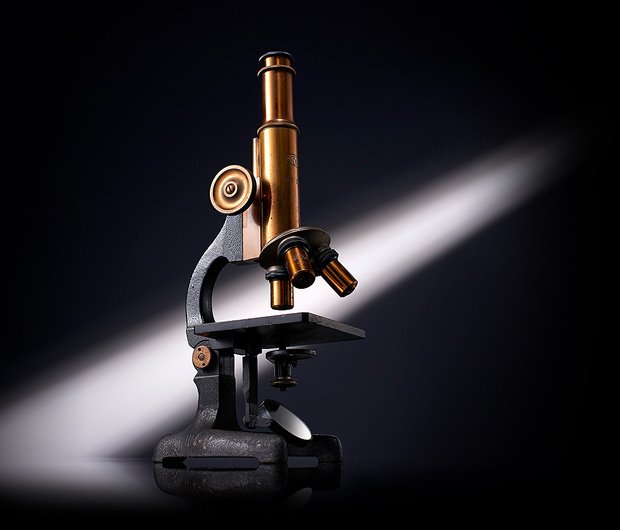 JOICO microscope – 1925 – The first product designed and manufactured by Nikon. “Light” – the original essence of everything Nikon. Next came the renowned NIKKOR camera lenses, which debuted in 1932. 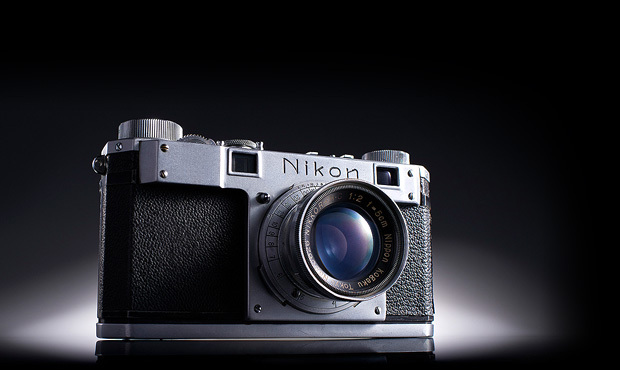 The first camera to wear the “Nikon” badge was the Model I, a small-sized camera launched in 1948. Nikon Model I – 1948 – The first camera marketed under the name Nikon. The introduction of the Nikon F — the first SLR camera with interchangeable lenses — in 1959 truly established Nikon and NIKKOR as the brands of choice for serious photographers around the globe. In 1971, a Nikon travelled to the moon on Apollo 15, and in 1978, another accompanied Japan’s leading explorer, Naomi Uemura, to the North Pole. From outer space to the most remote spaces on earth, Nikon cameras have recorded many of the most remarkable moments of the last half century and more. Nikon is also about lighting a pathway to the future. 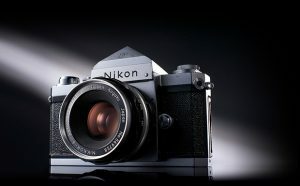 Nikon F – 1959 – Nikon’s first lens interchangeable SLR camera and first model featuring F-mount. Lithography System. In fact, Nikon is a major player behind the scenes in countless areas ranging from life sciences to computer science. These innovations are advancing human society and contributing to peoples’ lives every day. We sincerely appreciate your support over the past 100 years. It is the trust that customers like you put in the name Nikon that keeps us striving for the next challenges, and pursuing the limitless possibilities of light. That is the core spirit of Nikon. For the coming 100 years as well, we hope to continue moving art, science, and human society forward. WATCH the Nikon 100th anniversy movie here. Or check out the limited edition anniversary Nikon products here. In Nikon Metrology news, read the latest case story featuring the use of the LC15Dx laser scanner in additive manufacturing here.